don't te dare!. leave me!!!!!!!!!!!!!!!!!!!. 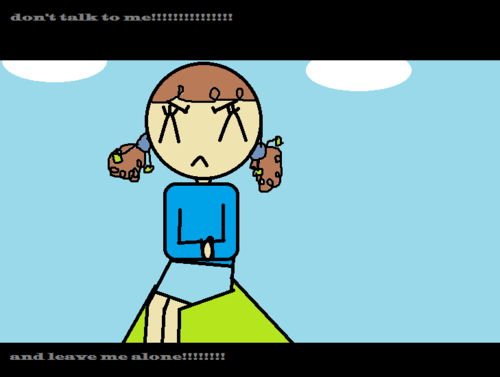 HD Wallpaper and background images in the Angry Little Girls club tagged: angry little girls. This Angry Little Girls fan art contains anime, fumetti, manga, and cartoni animati. There might also be diagramma di venn.